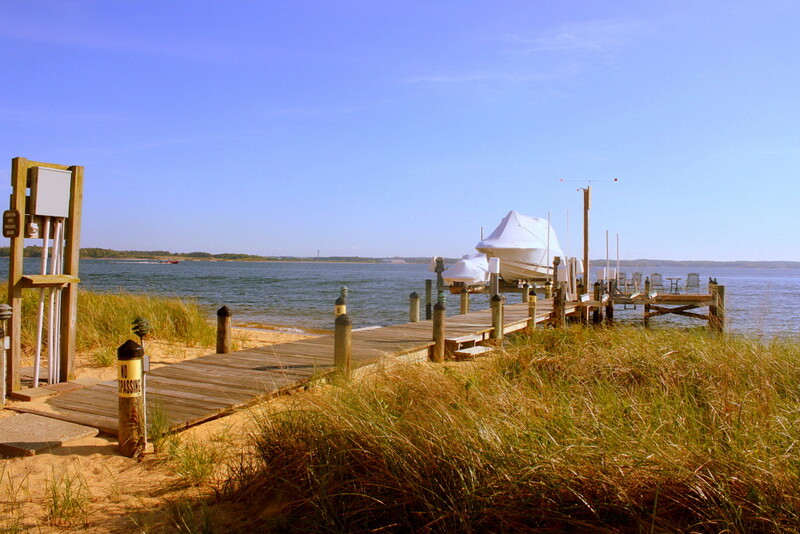 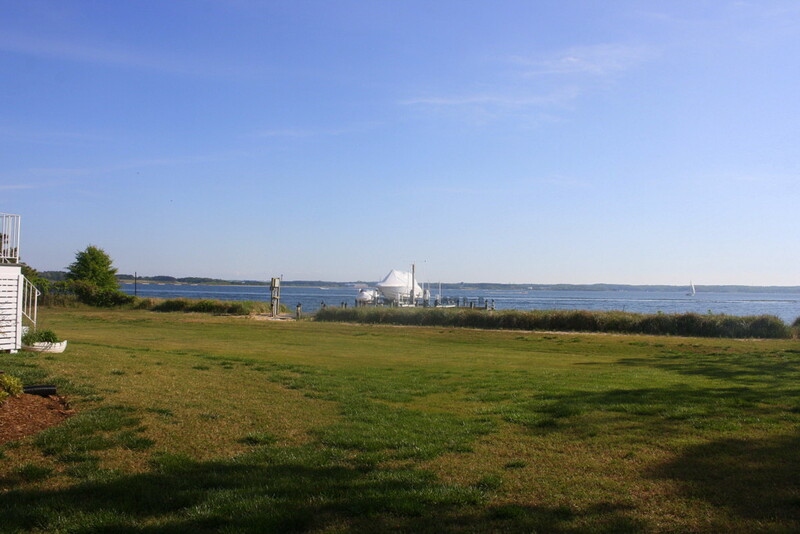 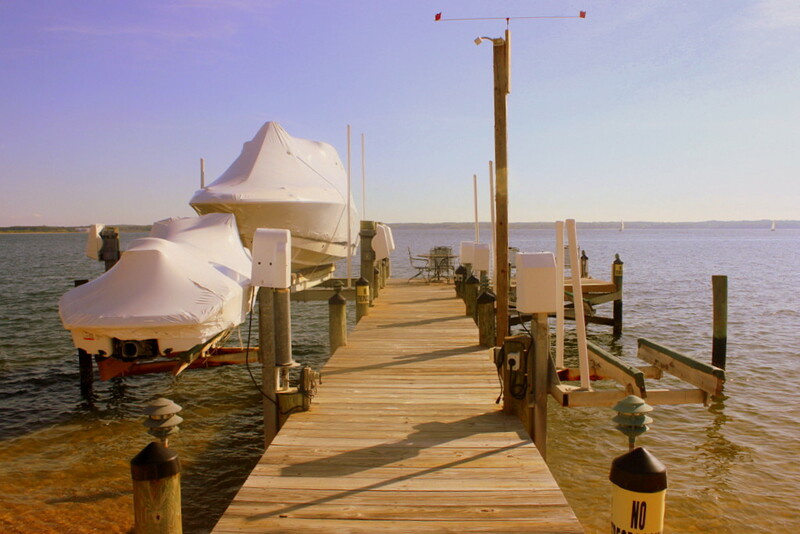 The Finest of Waterfront on The Patuxent River! 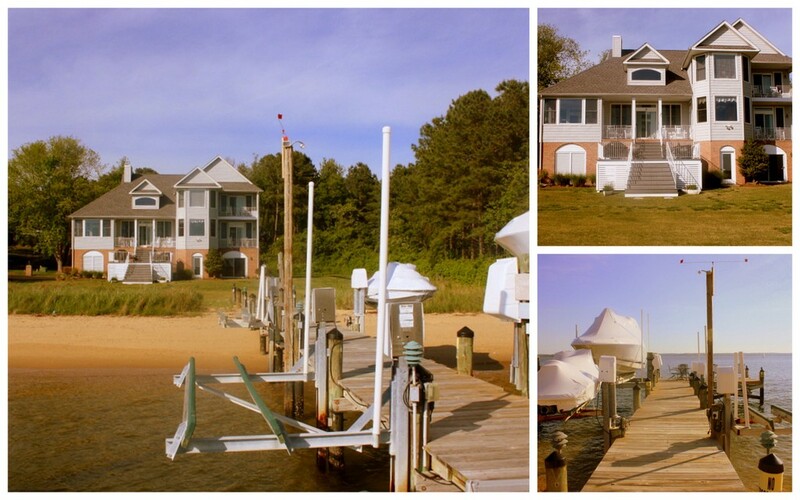 This is a rare Waterfront Home in Southern Maryland. 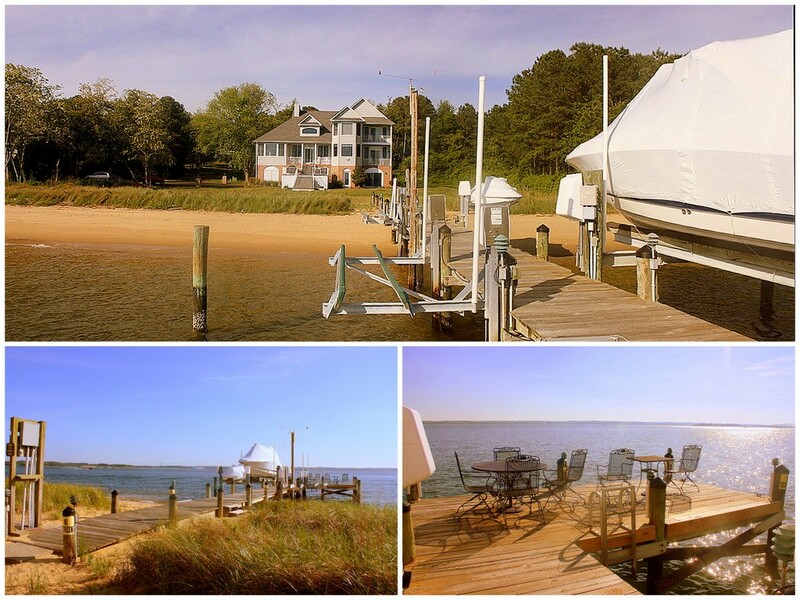 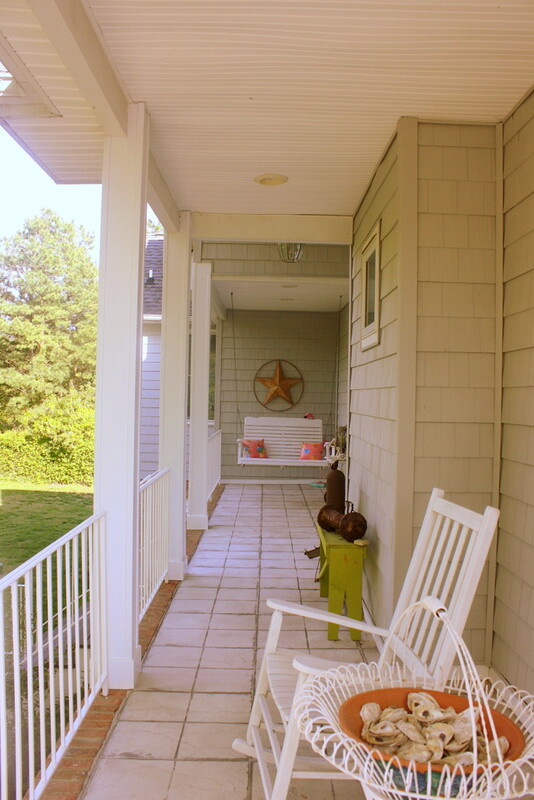 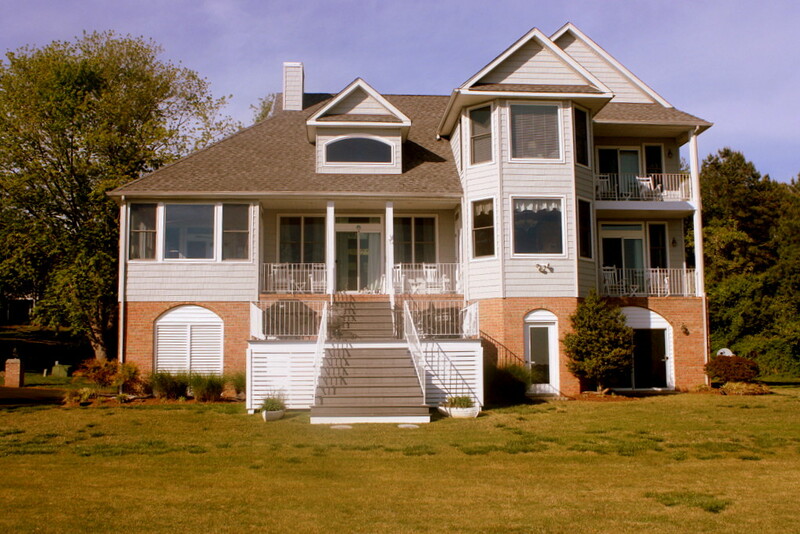 A Carolina Style Beachfront home on The Patuxent River with a Sandy Beach! 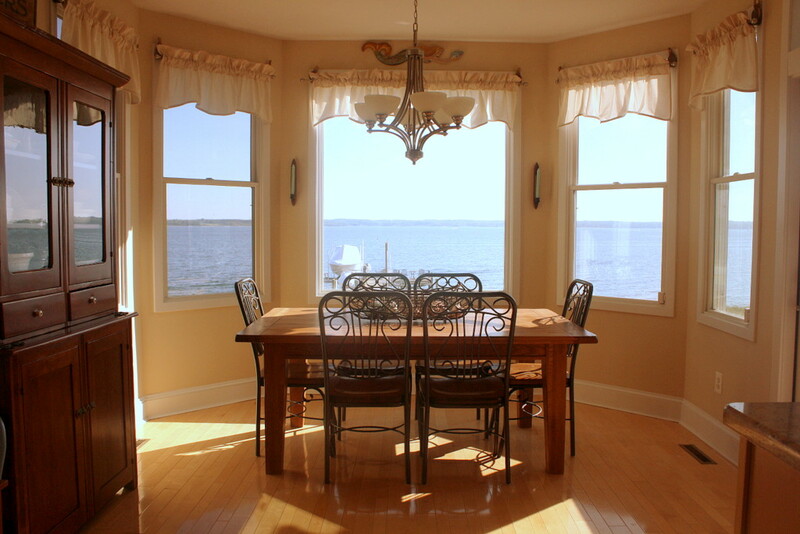 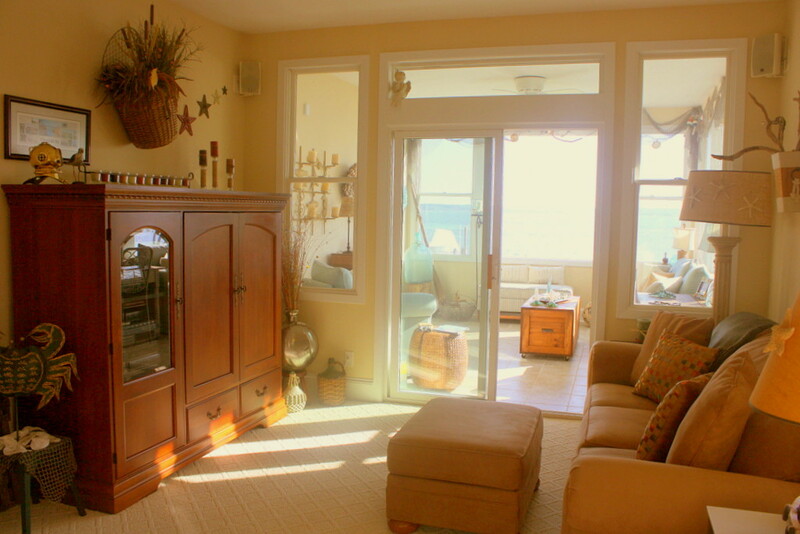 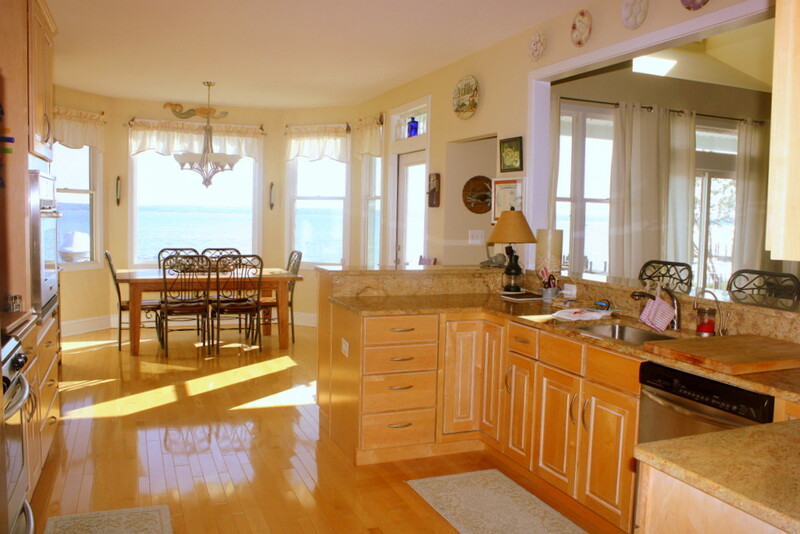 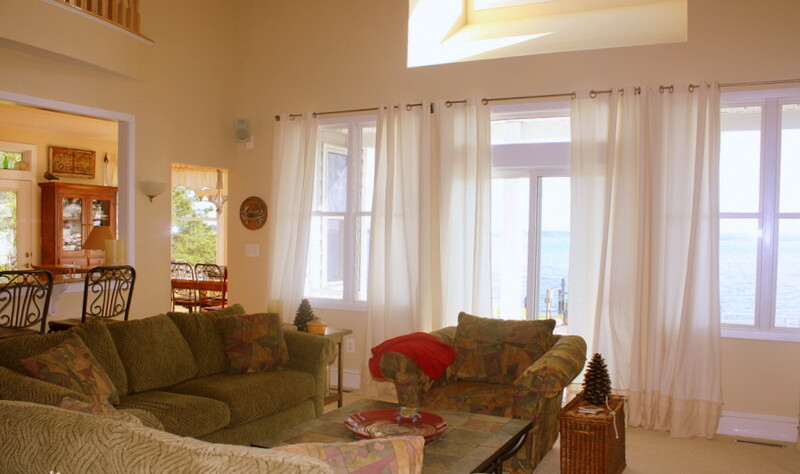 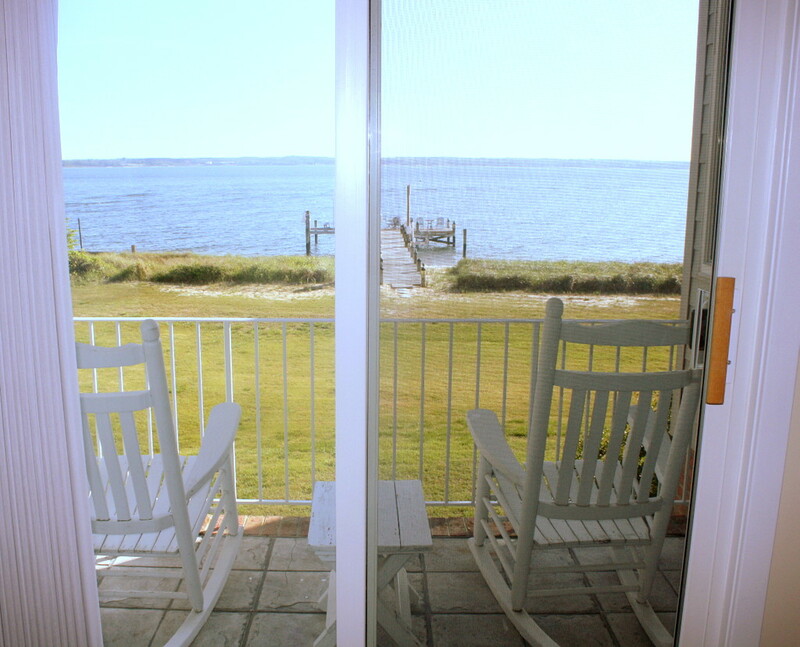 Expansive water views & gorgeous sunsets. 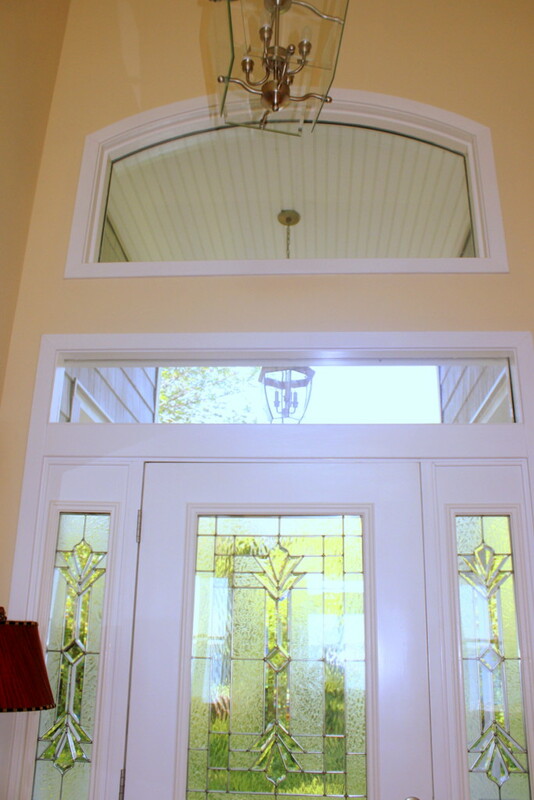 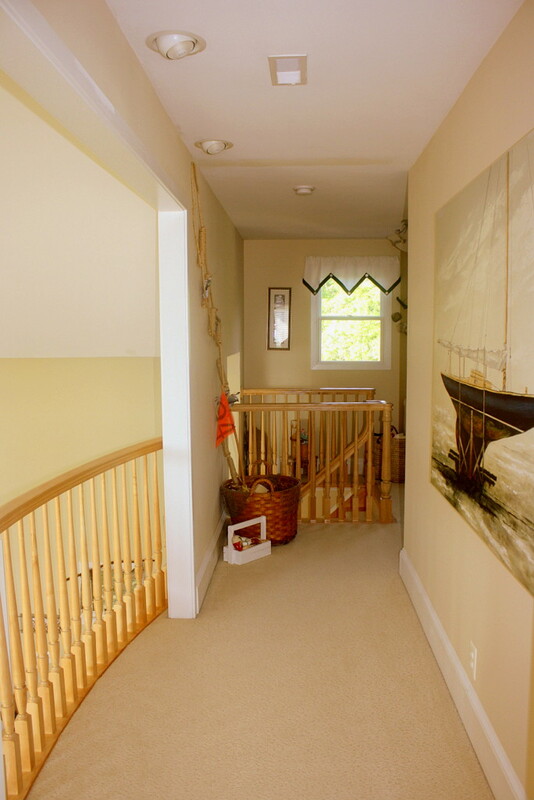 Four bedrooms w/ gracious living areas. 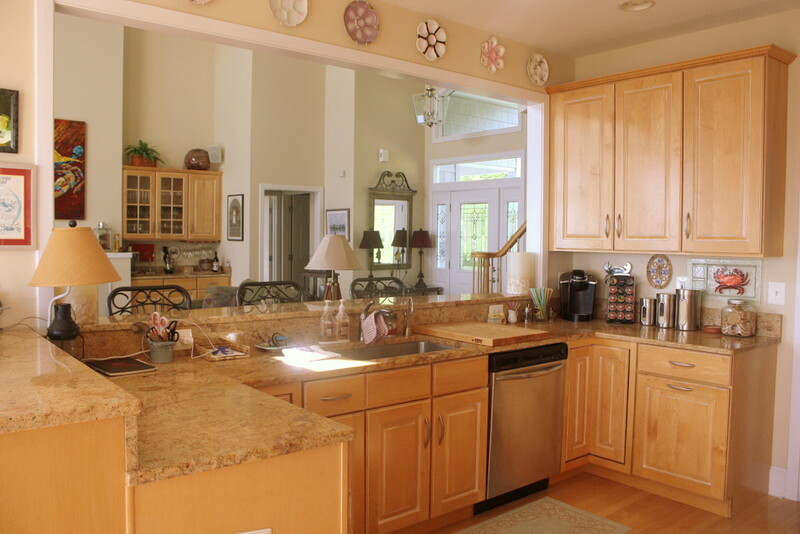 Chefs kitchen w/ custom cabinets, granite countertops, stainless steel appliances, hardwood floors & breakfast bar that opens to the two story great room with vaulted 25 ft. ceilings that is extended by a rear wall of windows & tiered patios. 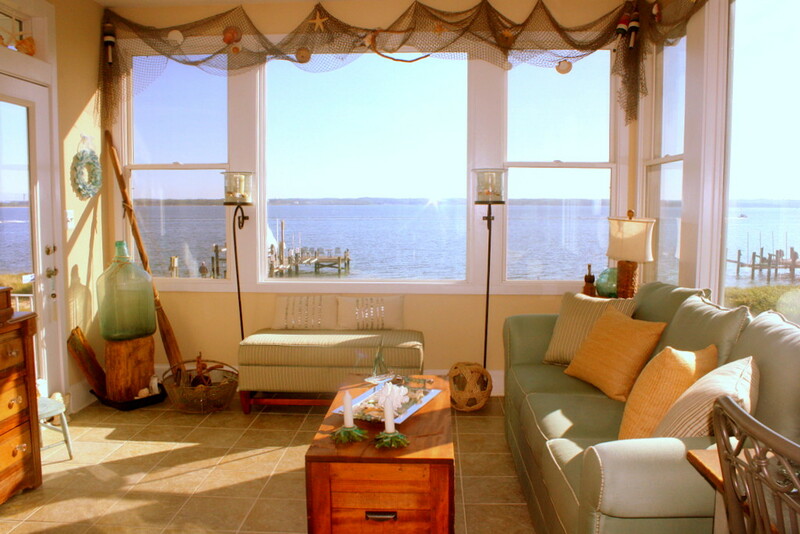 Perfect for entertaining. 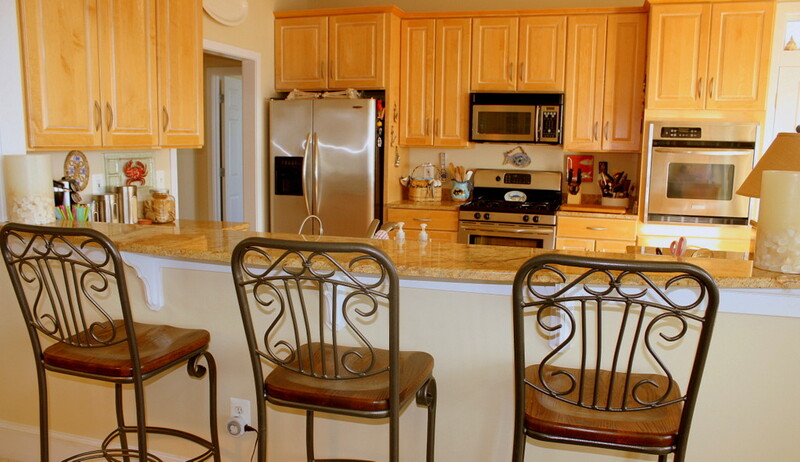 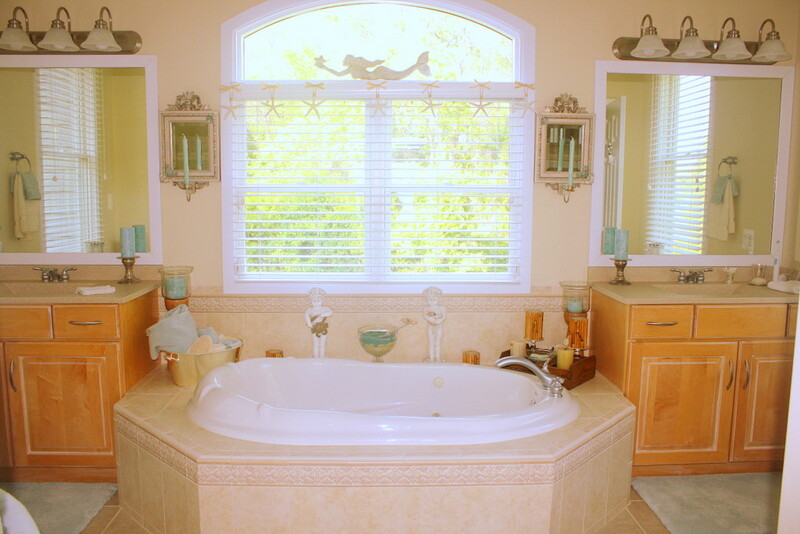 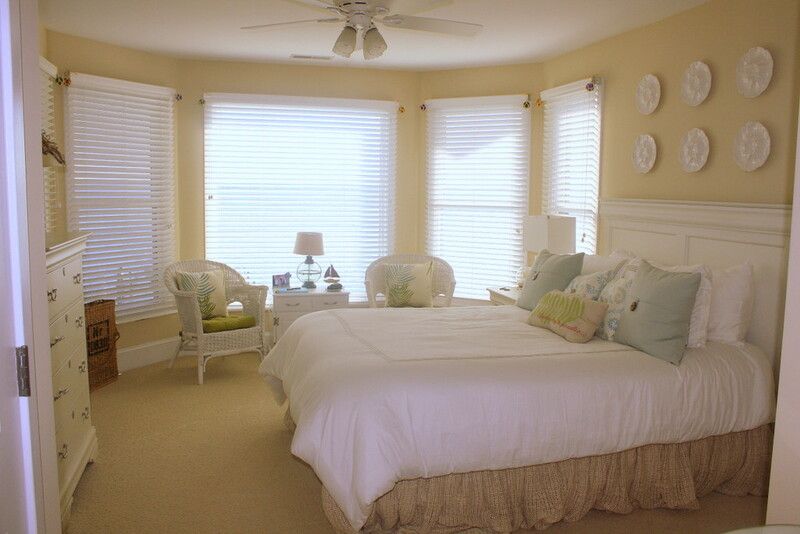 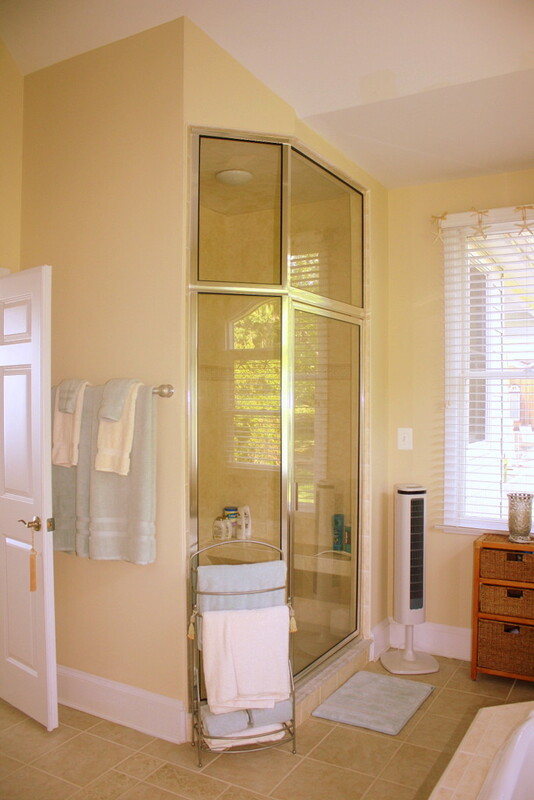 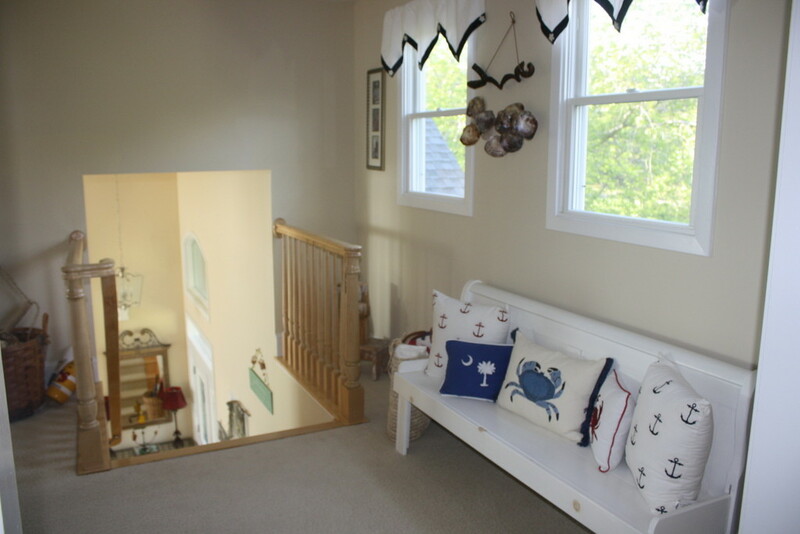 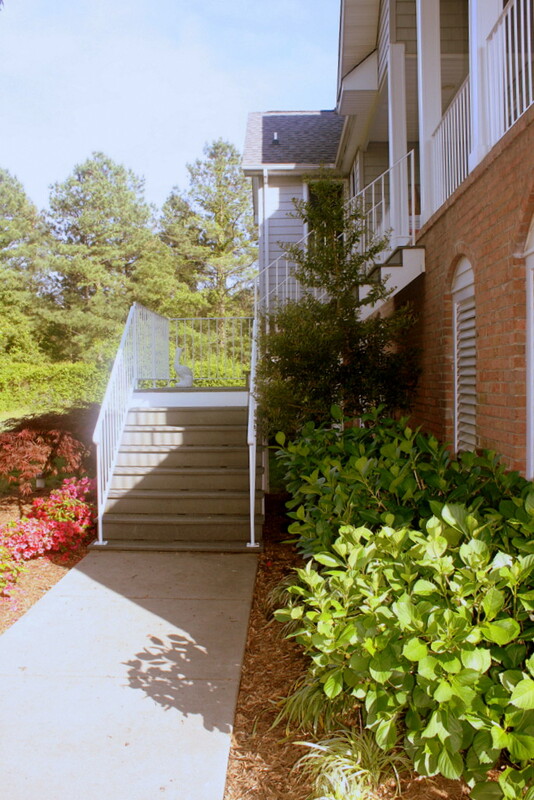 The Master Suite is stunning with his & her walk-in closets, full view of The Patuxent River & private balcony. 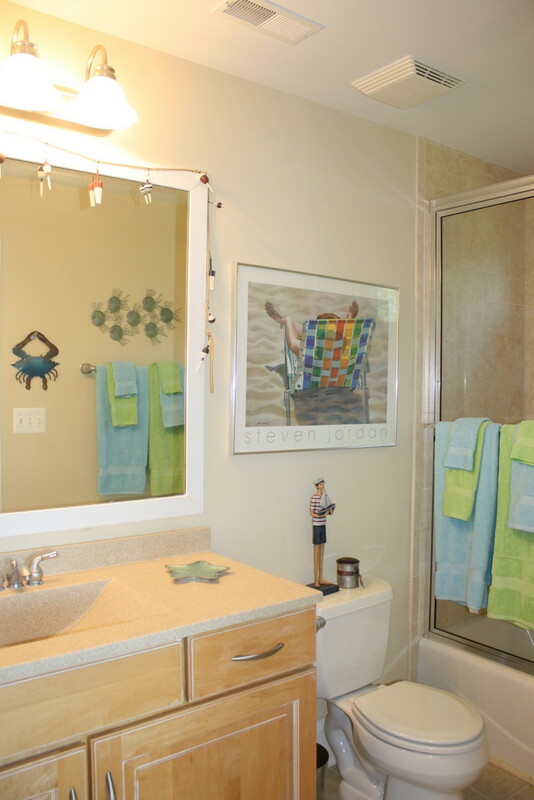 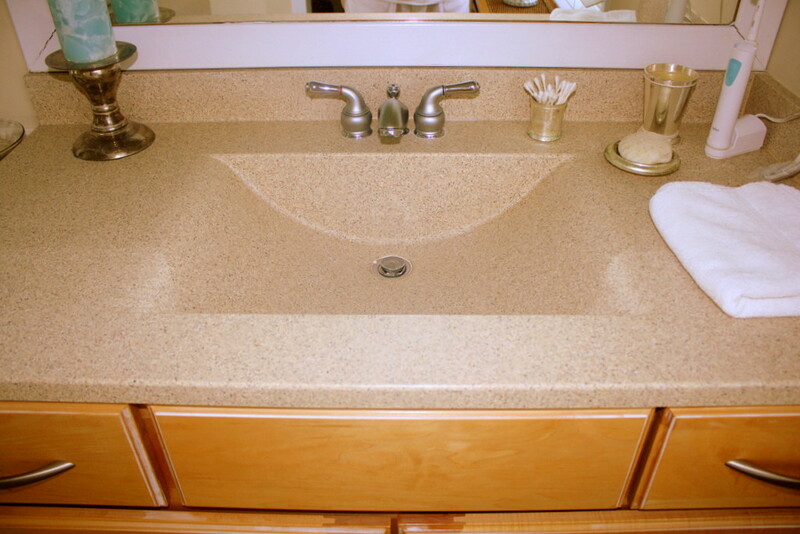 The Master Bath features Jacuzzi tub, shower with floor to ceiling glass enclosure and two separate vanities with silestone sinks. 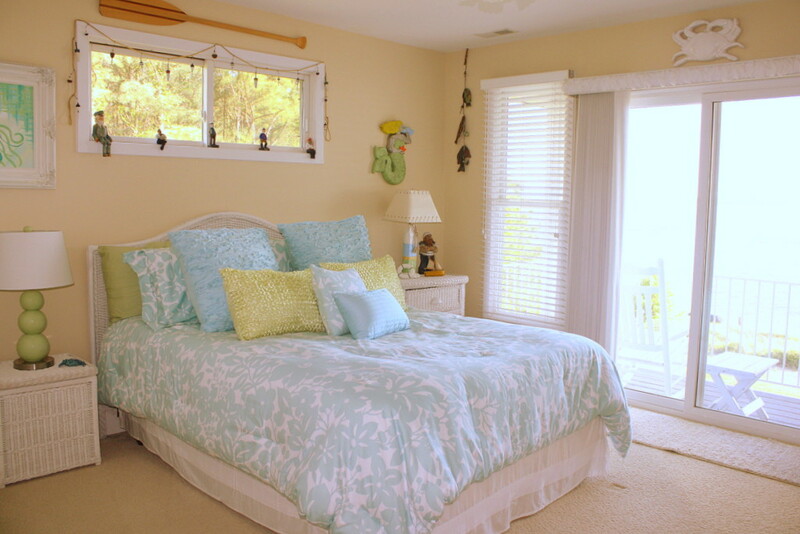 Each bedroom features a balcony & water views. 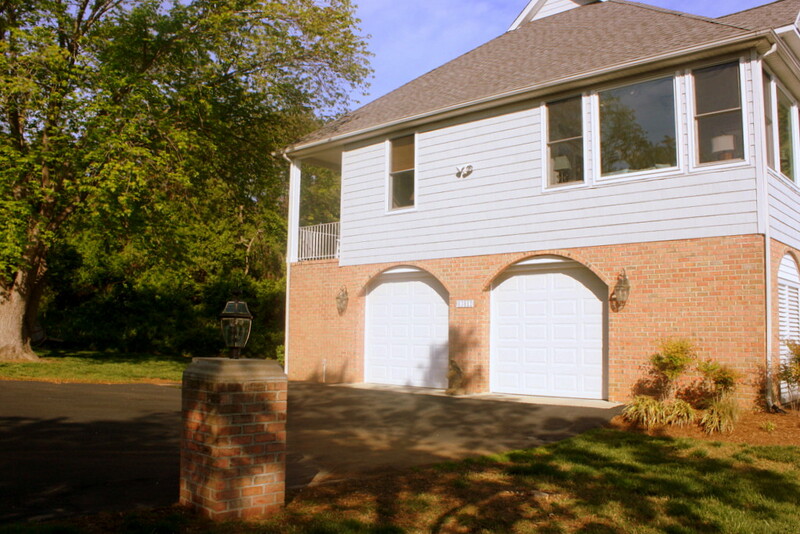 The spacious garage allows for three cars plus wave runners or small boat. 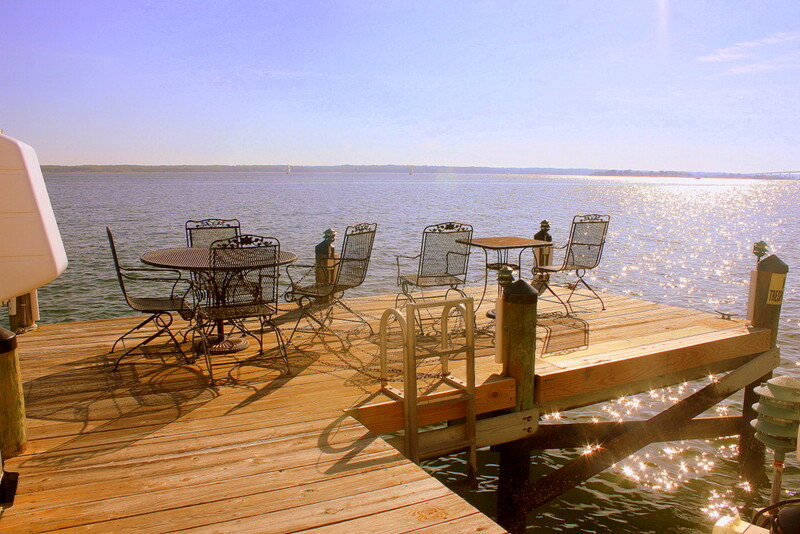 Private pier w/ deep water (9ft’) at end of pier. 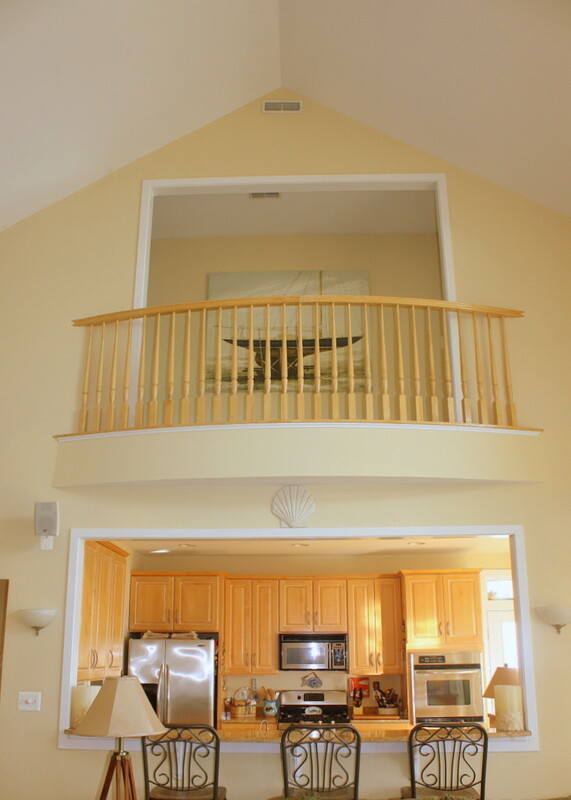 Two boat lifts! 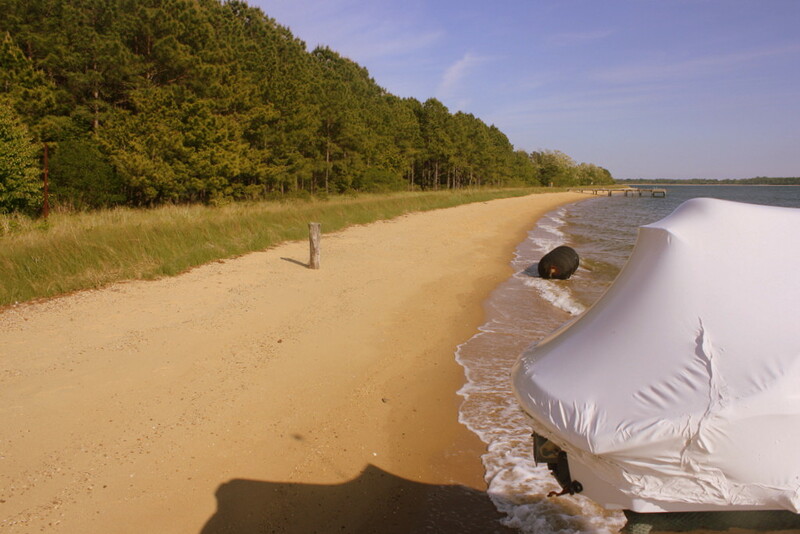 (1) 20K & (1) 10K & 2 wave runner lifts. 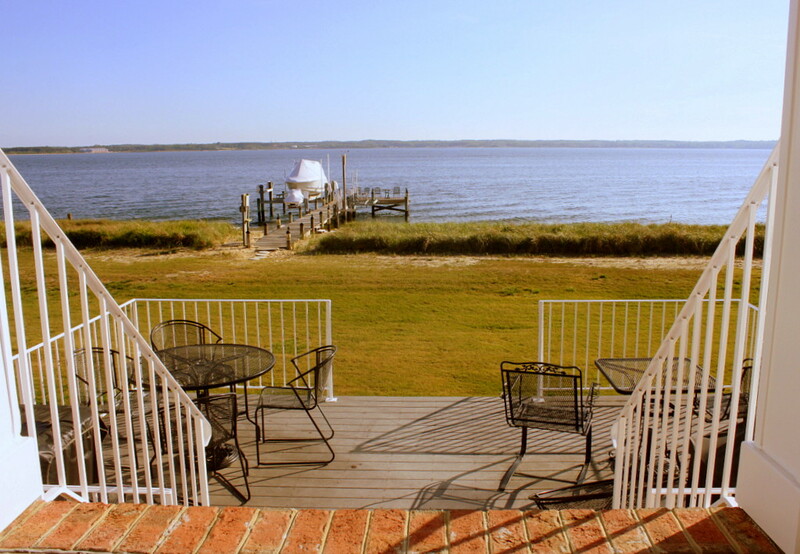 Approximately 60 miles from Washington DC.